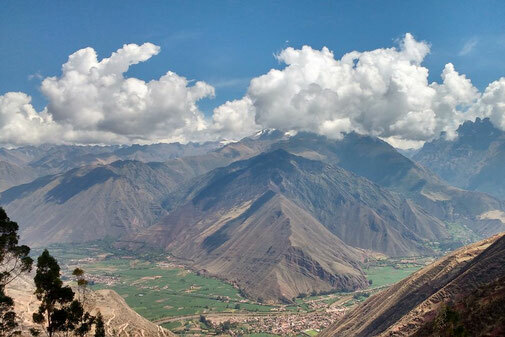 12-day Mountain Bike Tour from Lake Titicaca to Machu Picchu in Peru will show you some amazing highlights that many travellers never get to see. Cycling quiet urban roads and dirt trails, you’ll cover some 587km across the altiplano, visiting remote colonial towns, blue Andean lakes, and impressive rock formations along the way. You’ll camp over 4,000m, and you’ll cycle mountain passes up to 4,500m high, and so it’s a challenging ride, but we’re quite sure you wouldn’t have it any other way!